Monaco has been a sovereign country for more than seven centuries, member of the United Nations since 1993 and of the Council of Europe since 2004. The Principality of Monaco has developed a privileged relationship with France, without being member of the European Union. The Principality remains, indeed, deeply attached to its political independence. It is a country with many assets. 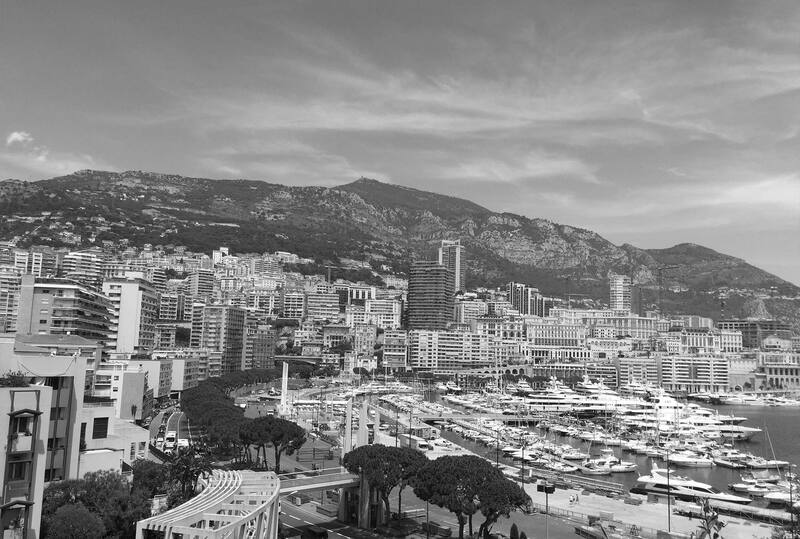 Monaco is an important international financial centre with numerous banks, financial companies, portfolio and asset management companies, which has become one of its economic strong points. Commercial, trading, industrial and professional activities can be practised independently within the scope of Law n°1.144 dated of June 26, 1991, and are subordinate to obtaining a prior administrative authorisation. Some activities subject to specific rules (banking, financial activities, insurance…) need regulatory authorities’ approval. Every foreigner of at least 16 years of age who wishes to reside in Monaco for a period of at least three months or to establish his/her residence has to possess a residency card delivered by the Monegasque authorities. The nationals of the European Economic Area may file their request for a residency card directly with the Monegasque Public security.